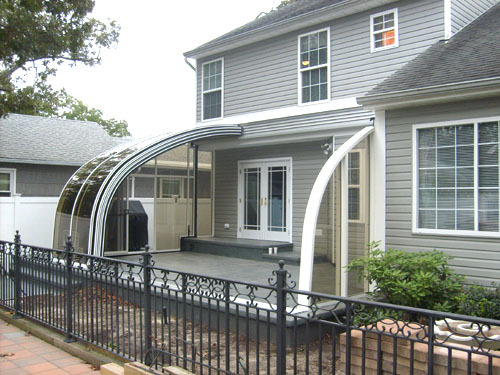 Beautiful Retractable Enclosures For Your Yard! 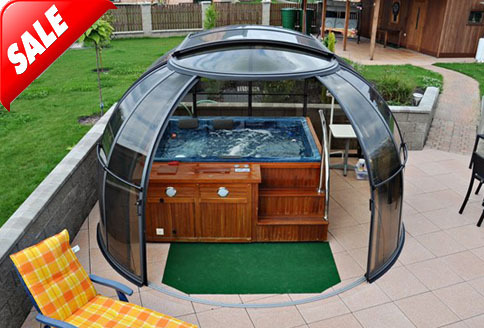 Convert your outdoor pool, spa, or patio into an indoor paradise within minutes - with a beautiful, retractable swimming pool, spa or patio enclosure! 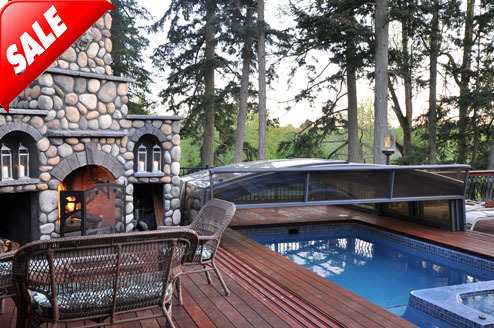 Enjoy Your Pool Or Spa Year Round ! 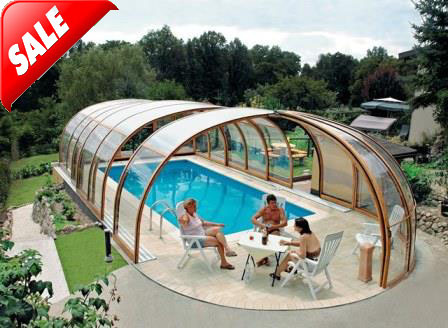 Adding a pool, spa, or patio enclosure is fast and easy. 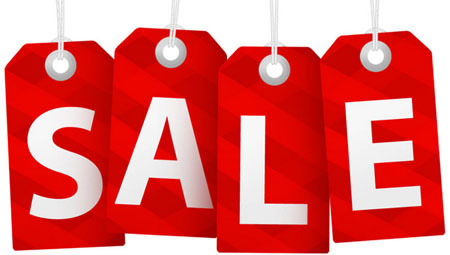 Now at prices you can afford! 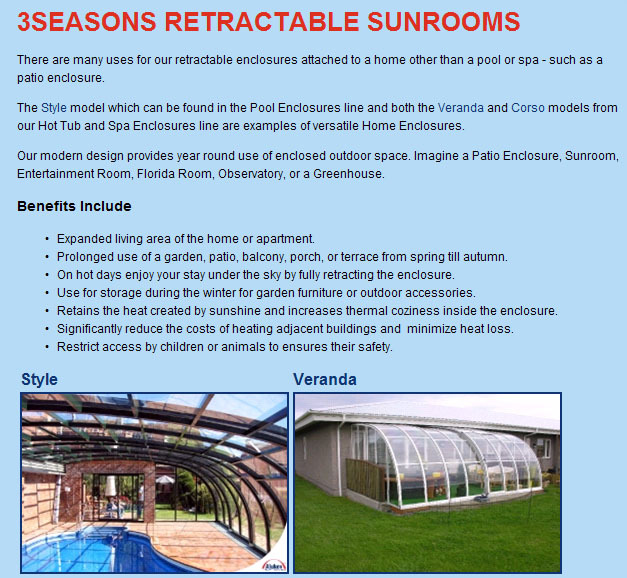 Our elegantly designed retractable enclosures allow you to enjoy your pool, spa or entertainment area throughout the year even in the often unpredictable conditions of spring summer or autumn. 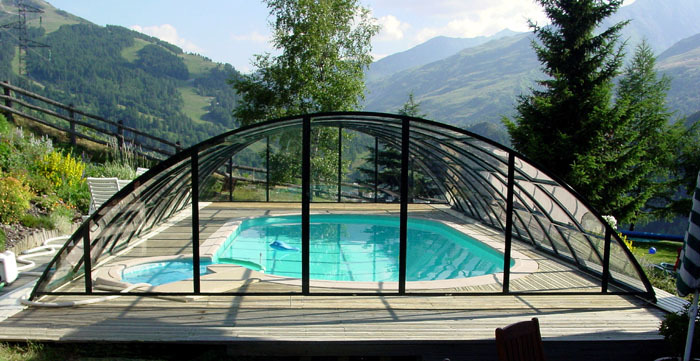 We are one the largest producers of pool and spa retractable enclosures in the world which are exported to over 30 countries. Our products are characterized by excellent quality, reliability, innovative design and ease of use. Let us help design your custom enclosure! 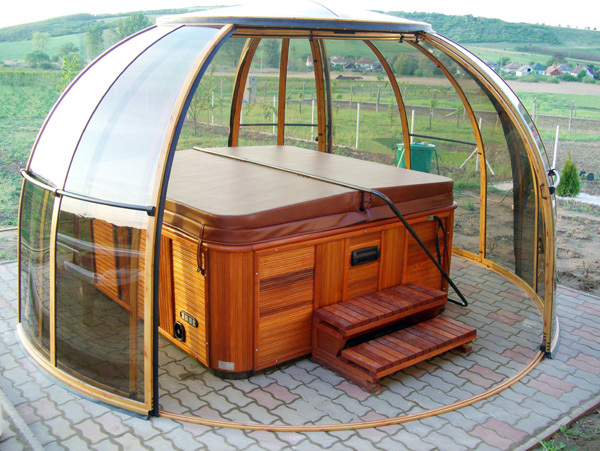 Pool And Spa Enclosures can be used as Sunrooms, Swimming Pool Enclosures or Hot Tub Rooms in any backyard! 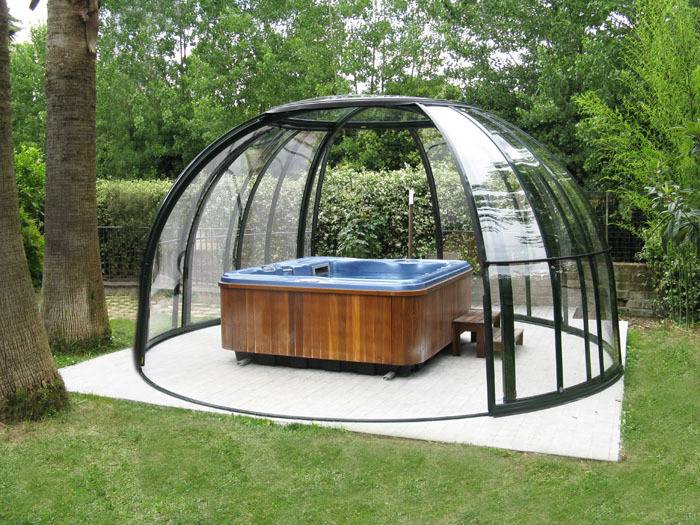 Take a look at these great photos of Pool, Spa and Patio Enclosures from all over the world! Have some fun by checking out these videos about Pool, Spa and Patio Enclosures that have been installed in backyards all over the country! 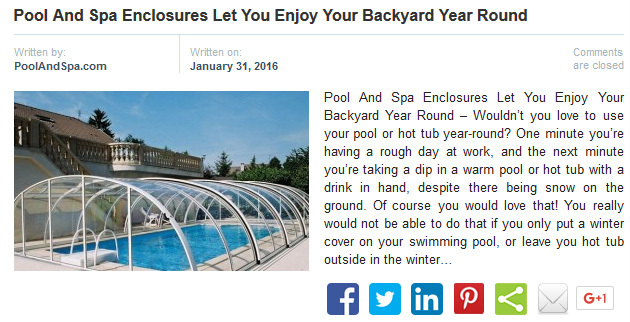 Pool Enclosures - The easiest way how to use pool year round! 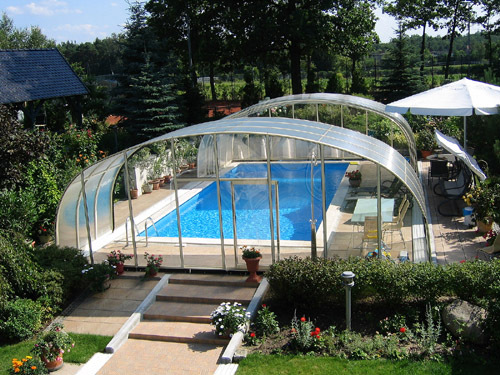 Look how easy it is to open a Pool Enclosure! 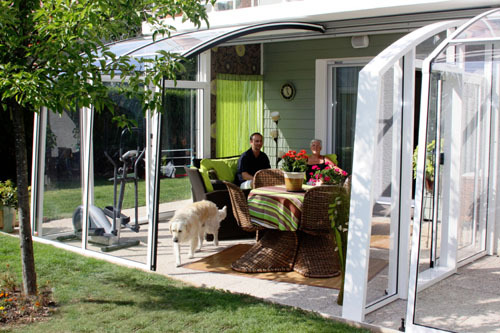 Patio Enclosures are like whipped cream on cakes!